A well-established ,professional business. Offering a range of on farm services, sales and repairs. Available for all of your Agricultural Engineering needs. 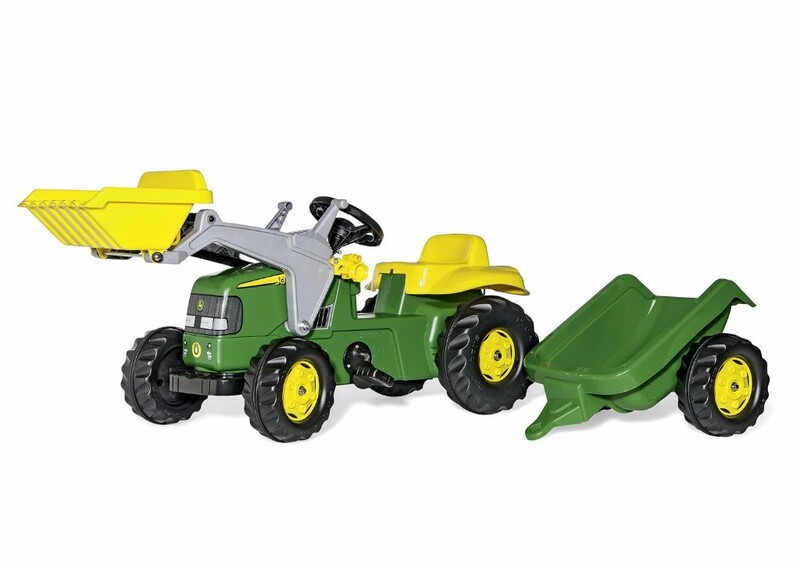 Rolly Toys - John Deer official pedal tractor and trailer. Only £80 + VAT!